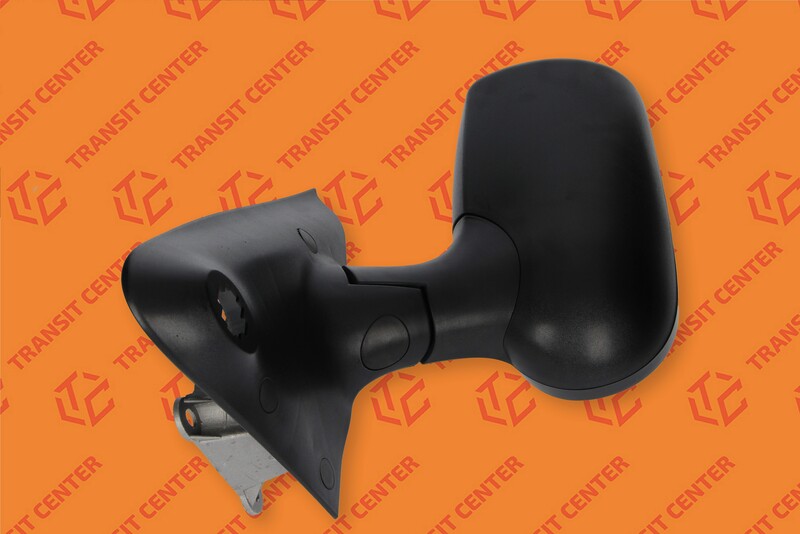 Side mirror for Ford Transit is mounted on the car's body with 3 screws. 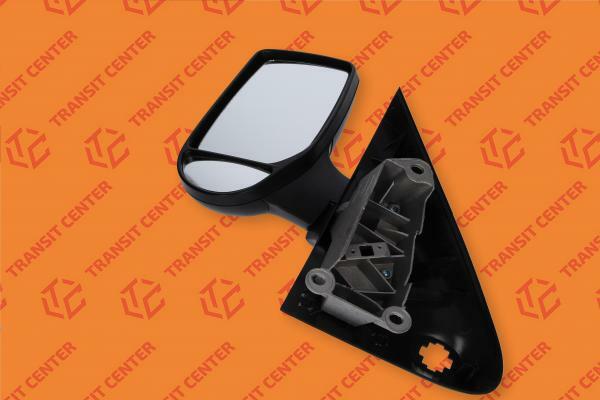 Fits Transit MK6 and MK7, which were produced from 2000 to 2013. 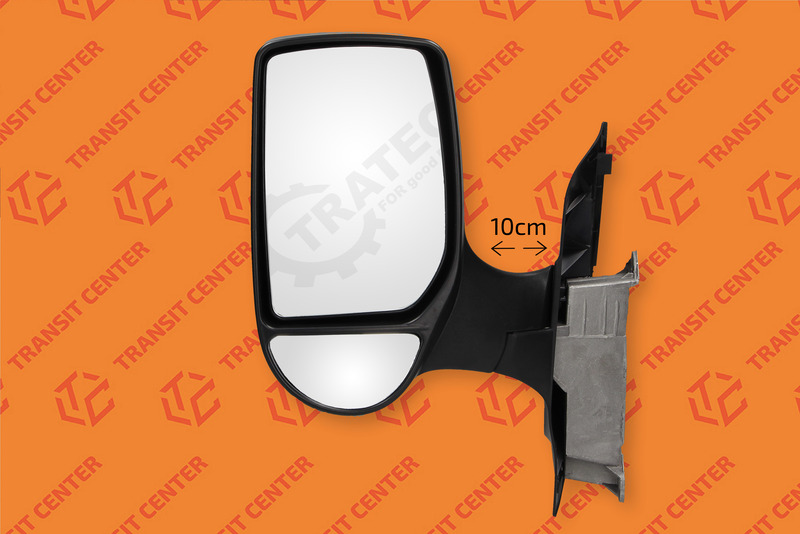 The left-hand mirror with a short arm is a new product, characterized by very good workmanship. The producer of this product is Trateo. 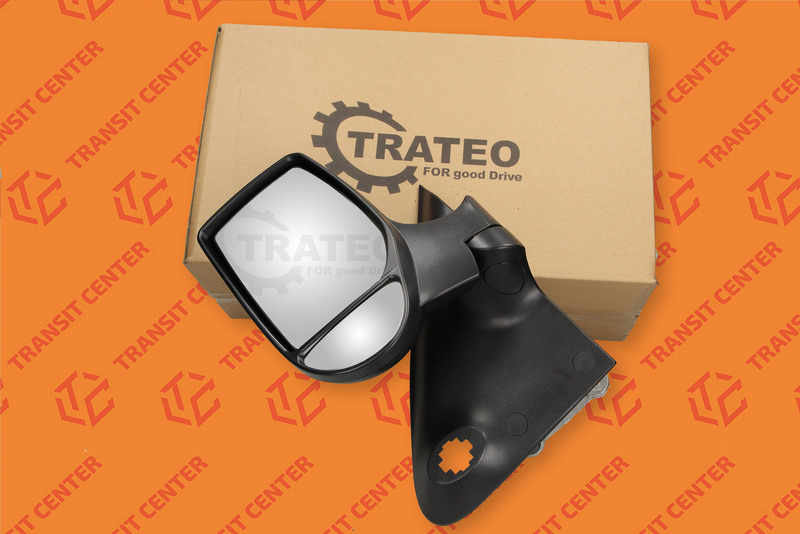 The manually operated exterior mirror is adapted to the European version of the car with the steering wheel on the left.